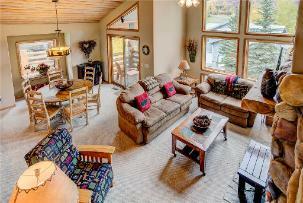 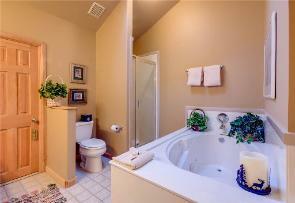 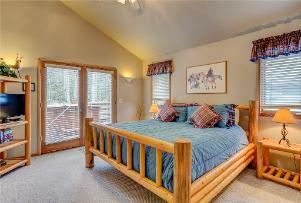 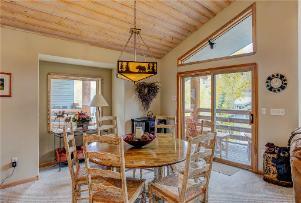 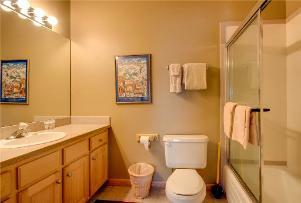 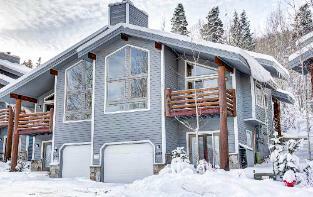 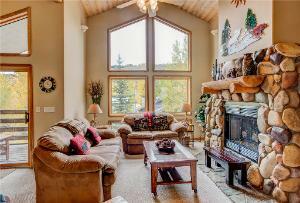 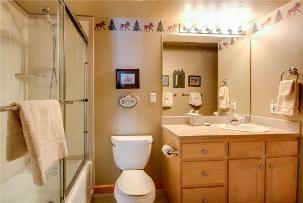 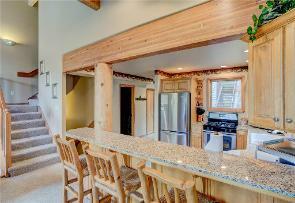 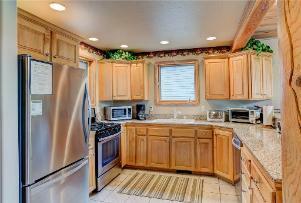 1,700 sq ft Lower Deer Valley-Wireless Internet, Hot Tub, Shuttle! 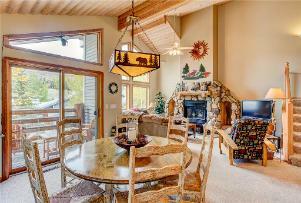 1,700 Sq. 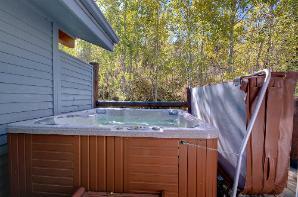 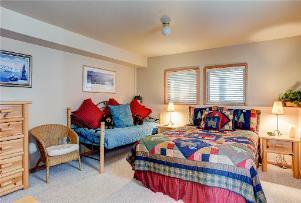 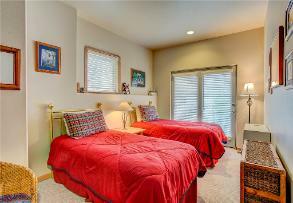 Ft. Lower Deer Valley Townhome - Light & Bright, Private Hot Tub, Shuttle! 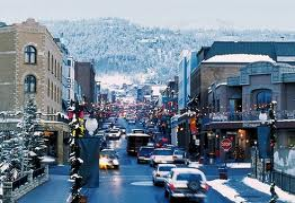 mile from Park City's historic Main Street offering convenient access to shopping, dining and Park City's nightlife. 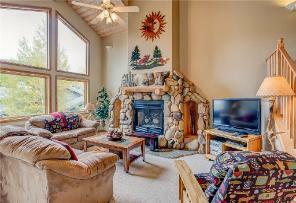 This recently redecorated and upgraded condo is very spacious, approximately 1700 square feet, with log and wood trim throughout, vaulted ceilings and lots of natural light. 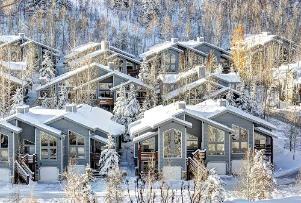 shuttle route for easy access to all three Park City area resorts and Main Street.